Gaschase covers all aspects of plumbing and heating in your domestic households, whether it be a full heating installation to fitting you a brand new bathroom. If you are upgrading on a budget and still require that high end service our aim is to fulfill the needs of all our valued clientele, from landlords with rental portfolios to family homeowners. 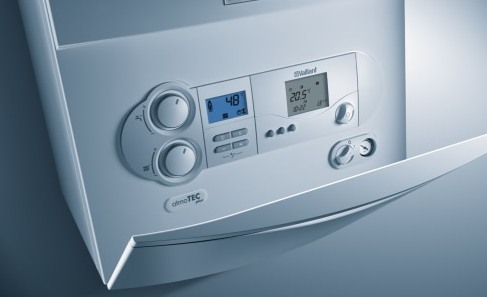 All our engineers hold a wealth of experience within the heating & plumbing industry, being fully GasSafe Registered you can feel safe knowing you are in the hands of knowledgeable engineers within the trade. 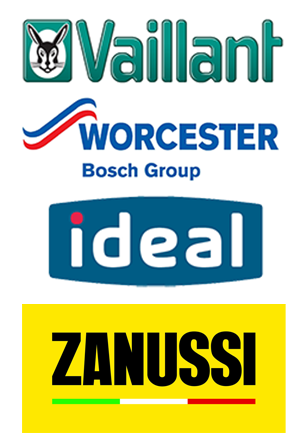 Gaschase are available 24 hours attending to all your heating and plumbing needs when required.